for $849,000 with 4 bedrooms and 3 full baths, 1 half bath. This 3,432 square foot home was built in 2003 on a lot size of 9046 Sqft.. Stunning custom home on open water in the prestigious gated community of Longmire on Lake Conroe. 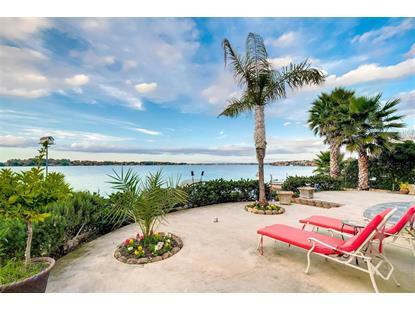 This 4 bedroom, 3.5 bath, 3 car garage is perfectly nestled on Lake Conroe offering gorgeous views of the Lake from almost every room in the home. Upon entry you are greeted by soaring ceilings, a wrought iron stair case, private study with built-ins & formal dining. The spacious kitchen is open to the living area with large windows. The kitchen features a large island, breakfast bar, gas range, stainless steel appliances & an abundance of cabinet space. Additionally, there is a Butler's Pantry leading to the formal dining from the kitchen. 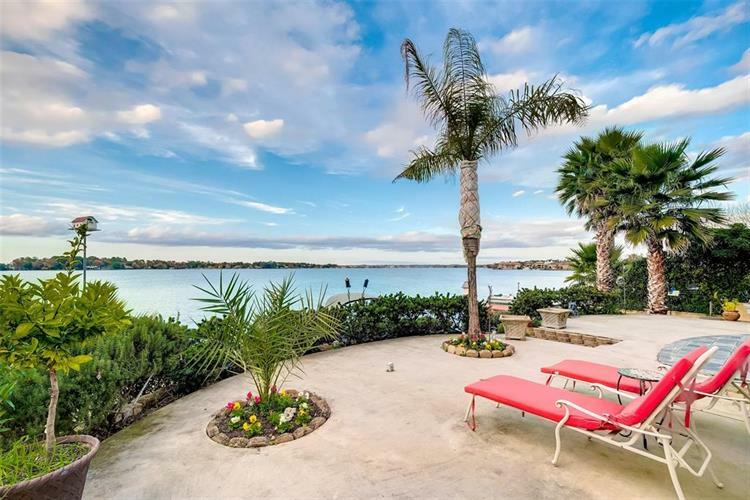 Retreat to the master with gorgeous views, his / her closets & vanities, walk-in shower & spa-like tub. Upstairs you can enjoy views of the lake from your game room & covered balcony, 3 bedrooms, 2 full baths & great storage space upstairs. Just minutes from I-45, shopping, restaurants & medical in Willis ISD.